Outrigger on the Lagoon Fiji and Castaway Island, Fiji have joined Hawaii-based Outrigger Hotels and Resorts’ portfolio as 'owned and managed' resorts. In recent years Outrigger has been expanding in both the Asia-Pacific and Oceania regions. The company exclusively operates beachfront properties. Outrigger purchased from its partner, Geoffrey Shaw, the complete shareholding in the ownership company of Outrigger on the Lagoon Fiji, and his privately held Castaway Island, Fiji, a “private" island escape accessible only by boat, seaplane or helicopter. The two resorts may be combined into a complete Fiji islands holiday experience. 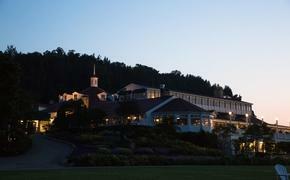 The transaction closed on Jan. 31, for an undisclosed amount and gives Outrigger 100 percent ownership of both resorts. Since starting its expansion into the Asia-Pacific region in 2008, Outrigger has grown its global presence to include properties currently open or under development in Australia; Guam; Bali; Phuket and Phi Phi Island, Thailand; Mauritius; Hainan Island, China; and Vietnam. Outrigger on the Lagoon Fiji is located on 346 acres of beachfront property on Fiji's Coral Coast, one hour's drive from Nadi International Airport. 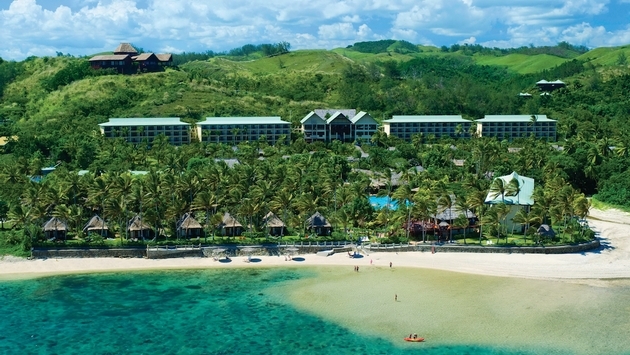 The resort opened in 2000, and today is branded the Outrigger on the Lagoon Fiji. Castaway Island, Fiji is located in Fiji's Mamanuca Island group about 18 miles offshore from the main Fijian island of Viti Levu. The 174 acre island is home to 66 'bures' featuring traditional Fijian style thatched roofs are nestled amongst lush tropical gardens or beachside at the water's edge.